Towards Zero is the State’s Road Safety Strategy for 2008-2020 which was endorsed by State Government in March 2009. WALGA, as a member of the Road Safety Council, provided input in to the development of the strategy through consultation with Local Government. Towards Zero means that we do not accept that any human being should die or be seriously injured on our roads. Realistically, it is understood that it is not practical to prevent all deaths and serious injuries by 2020, however it does not accept any death or serious injury as inevitable. 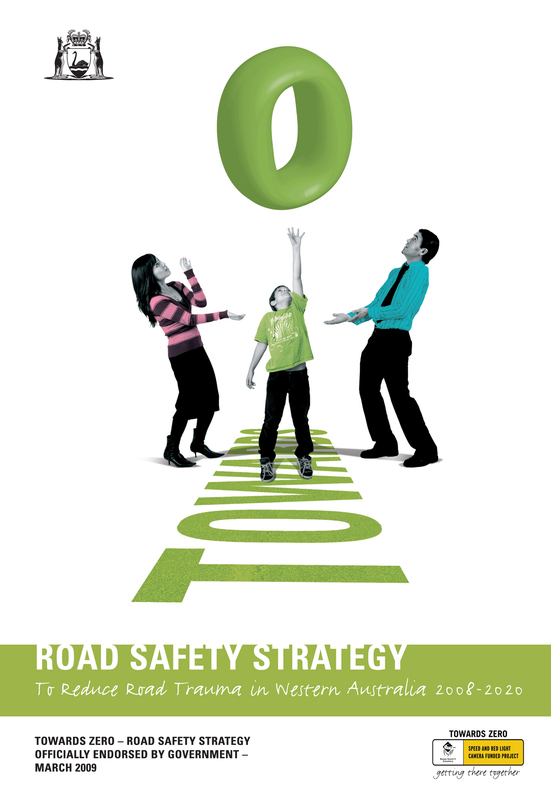 For further information, please download an electronic copy of the Towards Zero; WA's Road Safety Strategy 2008-2020 fact sheet by visiting the Tools and Resources page and completing the online form.